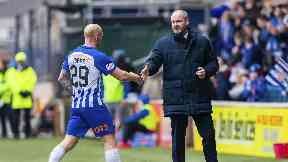 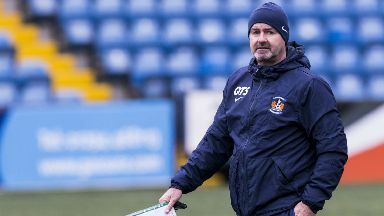 Kilmarnock boss says he's fully focused on a strong finish to the season at Rugby Park. 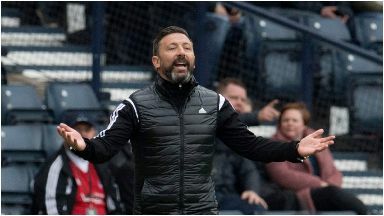 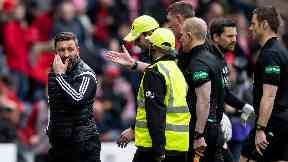 Aberdeen manager was sent to the stand during the Scottish Cup defeat against Celtic. 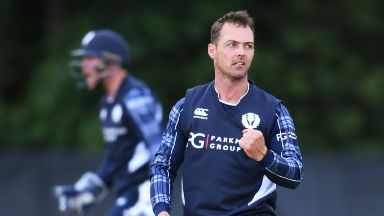 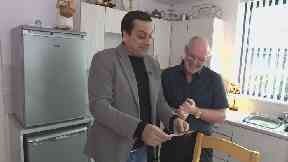 The all-rounder helped raise thousands of pounds for charity after his diagnosis. 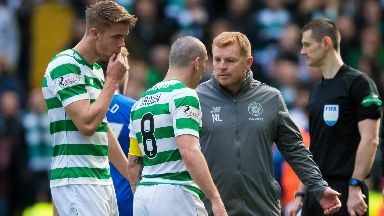 The Celtic midfielder faces a potential two-match suspension if a charge is proved. 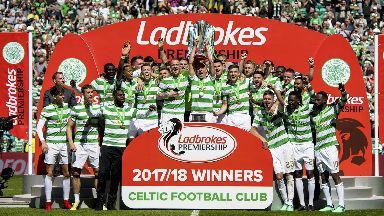 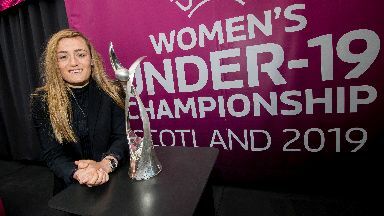 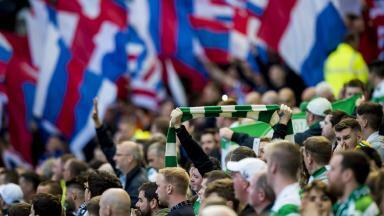 The sides meet in the showpiece match at Hampden on May 25. 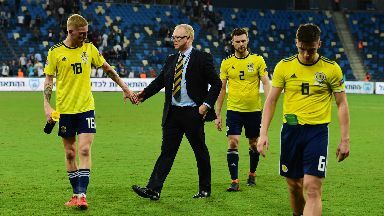 A 3-0 defeat to Kazakhstan left the Scots with an uphill battle in Euro 2020 qualifying. 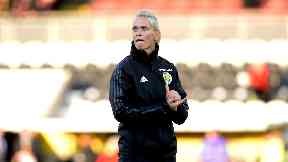 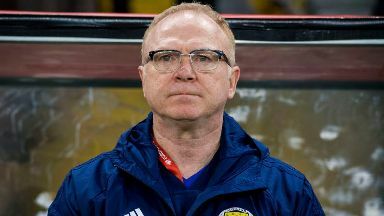 The Scotland manager has been relieved of his duties by the Scottish FA board. 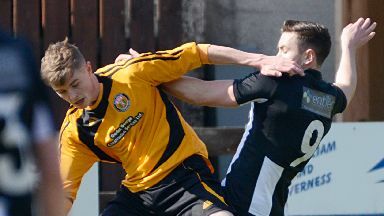 Fort William will finish the season on negative points but with a positive attitude. 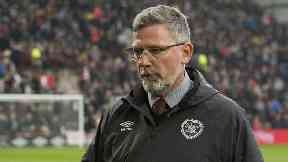 Liam Polworth set to join the Steelmen while Markus Fjortoft agrees to terms with the Accies. 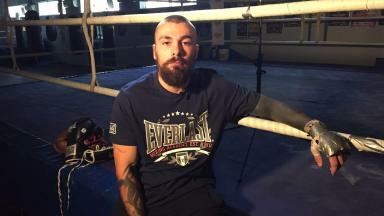 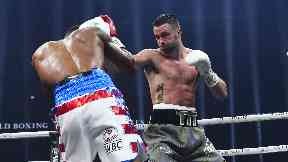 The Scot will fight in the the World Boxing Super Series semi-final next month. 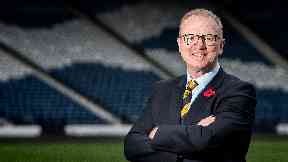 Leo Scullion said officiating the final at The Crucible will be the 'proudest moment' of his career. 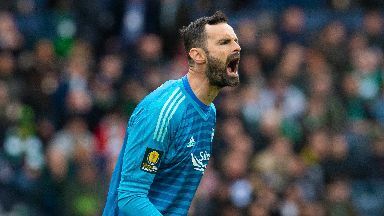 The Chelsea attacker wants a big crowd to send the team off to the World Cup this summer. 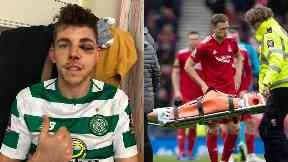 The Celtic attacker was injured in a clash during Sunday's Scottish Cup semi-final against Aberdeen. 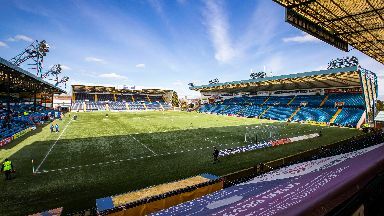 The Rugby Park club will only make one stand available to away fans on May 19. 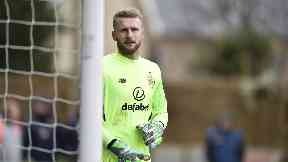 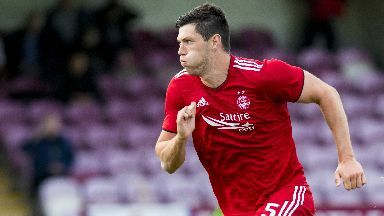 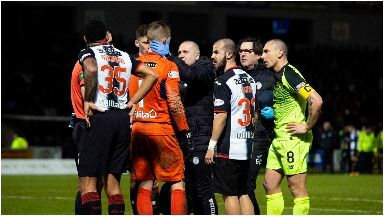 The goalkeeper called for action after the Aberdeen manager was targeted by supporters. 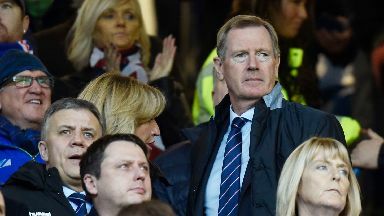 The Rangers chairman announced a season ticket price rise and said trophies must follow. 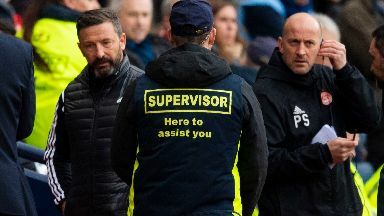 The Aberdeen manager was sent to the stand during his side's 3-0 defeat to Celtic. 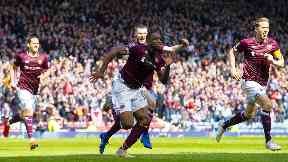 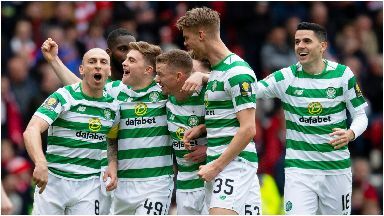 The champions booked a cup final place against Hearts with the victory on Sunday. 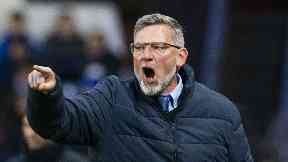 Craig Levein's side booked their place in the Scottish Cup final with victory at Hampden. The goalkeeper was speaking ahead of Sunday's semi-final clash with Aberdeen. 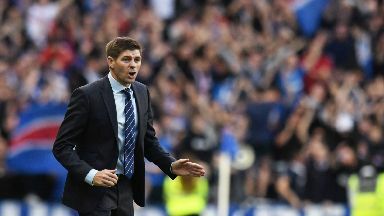 The defender says Rangers will be determined to win the final Glasgow derby of the season. 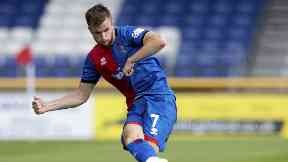 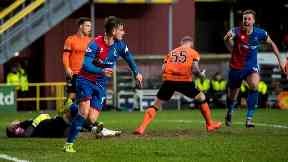 Inverness midfielder Aaron Doran has scored in every round of the Scottish Cup this season. 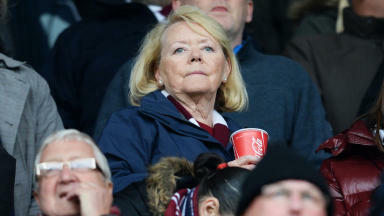 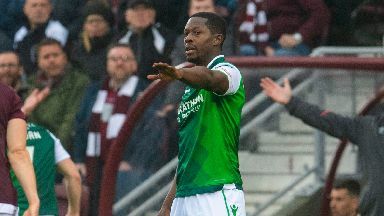 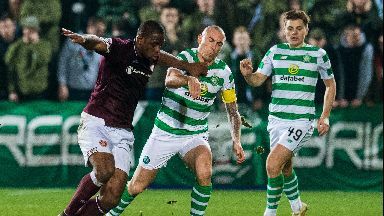 Hearts manager blasts 'sick' supporters after racist abuse during Edinburgh derby. Dons will be without captain Graeme Shinnie for Sunday's meeting with Celtic at Hampden. 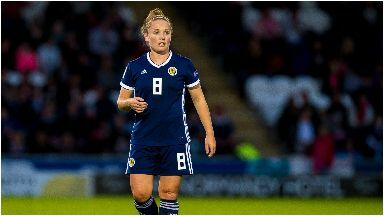 Arsenal forward Kim Little scored the only goal of the game against the South Americans. 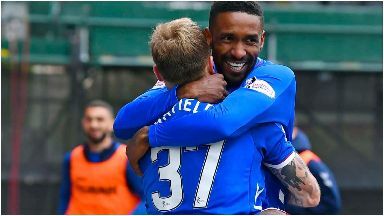 The Rangers midfielder scored all three goals in Sunday's 3-0 win over Motherwell. 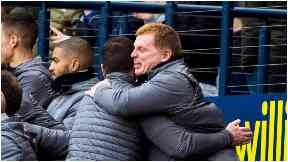 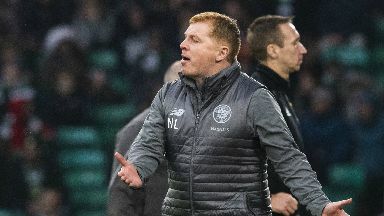 Lennon implored Celtic to be more direct after watching his side draw with Livingston. 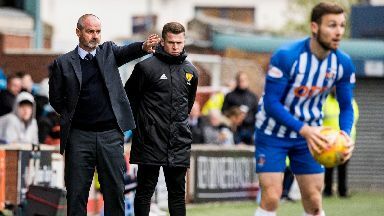 Kilmarnock boss Steve Clarke branded the SPFL's scheduling as 'amateur'. Rangers and Celtic will meet in the final Old Firm derby of the season on Sunday, May 12. 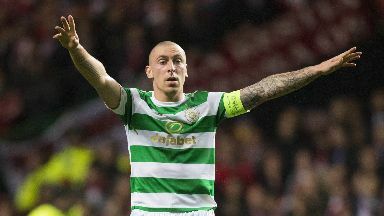 Celtic midfielder Scott Brown has been accused of not acting in the best interests of football. Rugby Park boss told a newspaper he would decide on his future at the end of the season. 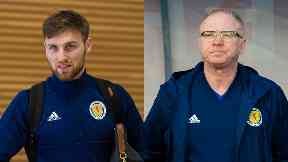 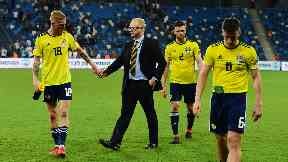 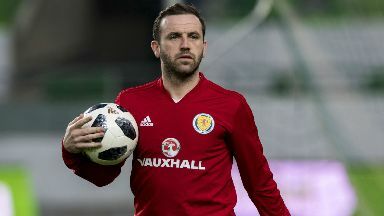 James McFadden and Scotland manager Alex McLeish were locked in a meeting on Thursday. 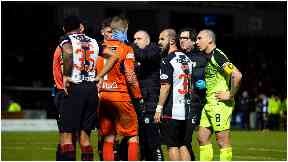 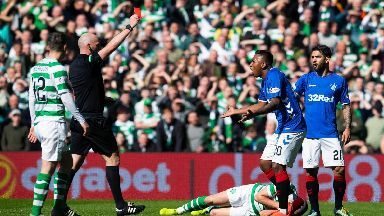 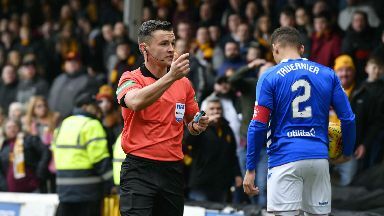 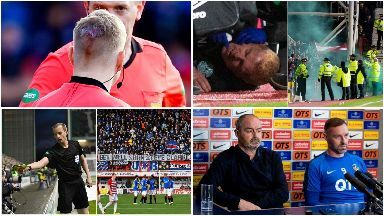 The Rangers winger and his manager were cited by the SFA for incidents on Sunday.